Do you have a house that you need to sell fast? 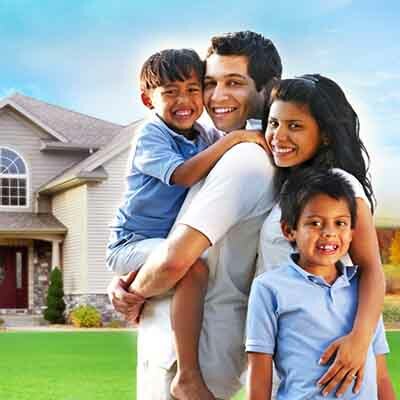 Have investment property that hasn’t worked out quite like you had hoped? Are you looking to sell? 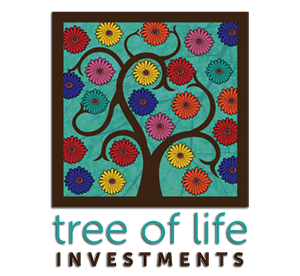 Tree of Life Investments provides a wide-range of real estate services. Consumers continue to find value in having a real estate professional help them through the home buying and selling process. The wide variety of services real estate professionals provide are proving ever more valuable in real estate transactions(financing twists and sales contract intricacies). 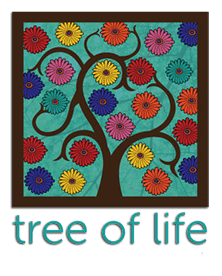 Please view Tree of Life Investments current listings.